I’m no stranger to ski school. As an avid skier who married an avid skier, I knew we’d start our kids on skis as soon as they could walk. And that’s exactly what we did, first with Henry, born in February 2010, and then with Silas, who arrived in March 2012. Each was strapped in to skis shortly before their second birthdays, and when they had enough muscle control, we gladly handed them over to the experts where they could spend days practicing wedging their way down the mountain while Jeff and I skied more aggressive terrain. It worked, but something was missing. Mainly: family time. With the kids in ski school every weekend, our time together shrank. 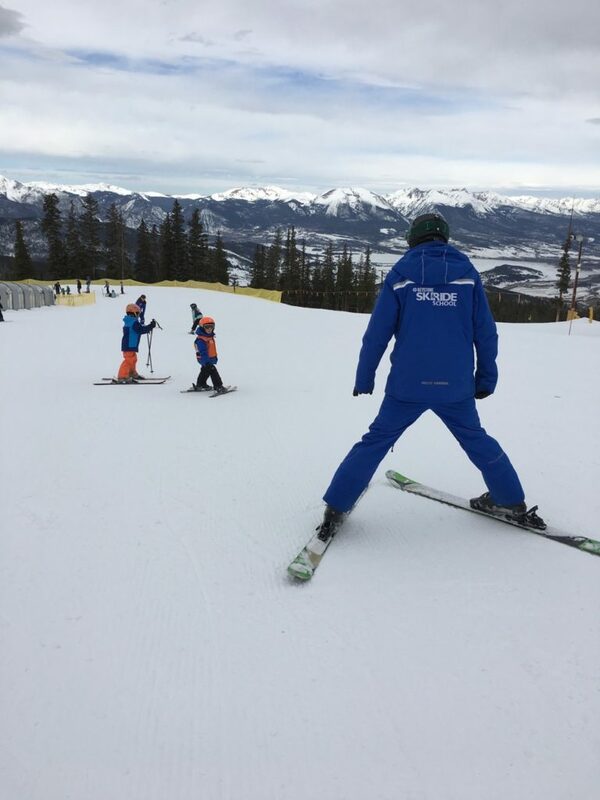 So one weekend last season at Keystone we tried something new – a Family Private Lesson. At first I was skeptical. 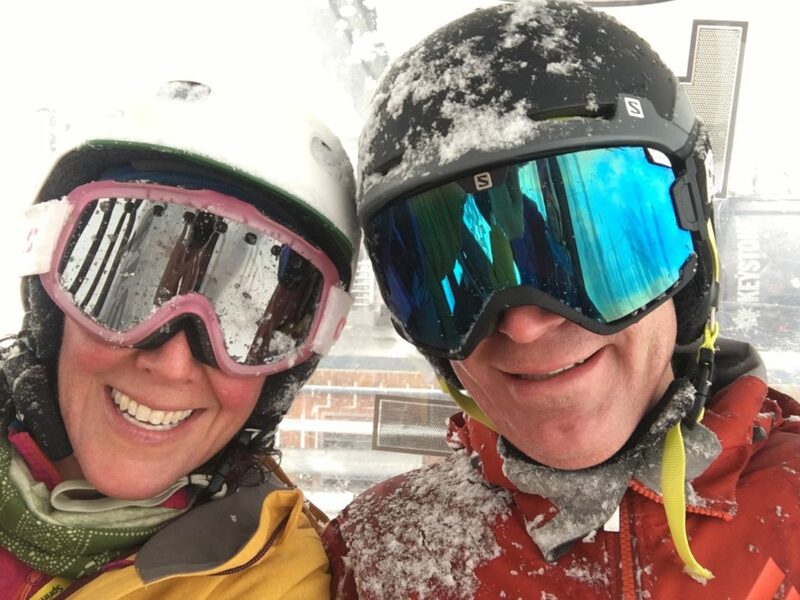 Jeff and I are both expert skiers, and we questioned whether it would be worth our time and money to invite a professional instructor into our ski day. 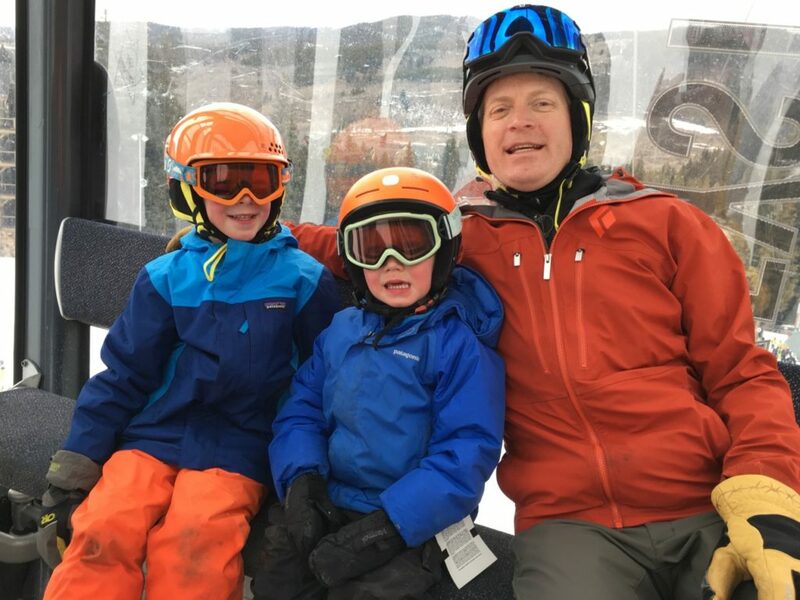 But the boys were keen—they wanted the attention of an instructor and the company of Mom and Dad—and so one Sunday morning at the base of River Run Gondola, we met up with our instructor, Steve, and headed up the mountain. Steve had a bit of a challenge. Henry, age six, had plenty of confidence and skill and was clamoring for “black diamond moguls” with the confidence of a four-foot-tall, fearless kindergartner. Silas, on the other hand, was still into the fall-to-the-slope-and-lick-the-snow school of thought. Jeff and I were eager to hand authority over to Steve but unsure if the boys would listen to him with us there. We ought not have worried. From the get-go, Steve got the boys’ attention by giving them special nicknames and then putting them through drills. Fun drills, but drills nonetheless. As a family, we played red-light, green-light. We followed the leader. We crisscrossed the mountain and skied together even as Steve gave us individualized tips. He encouraged Henry to be bolder and Silas to slow down. Both boys listened and over the course of the day, we saw measurable improvement. He also gave me tips for getting out of the back seat and he offered a few tweaks to Jeff that made his turns more fluid and graceful. The kids found it funny that Mom and Dad were also students, and Steve struck an easy balance between being a formative part of our day and giving us space to enjoy one another. I’m not surprised the experience was so positive. I’ve long been a fan of Keystone’s Ski and Ride School, with its expert instructors, spacious Camp Keystone facility at Mountain House and extensive diversity of terrain. Plus, Keystone really does love kids. 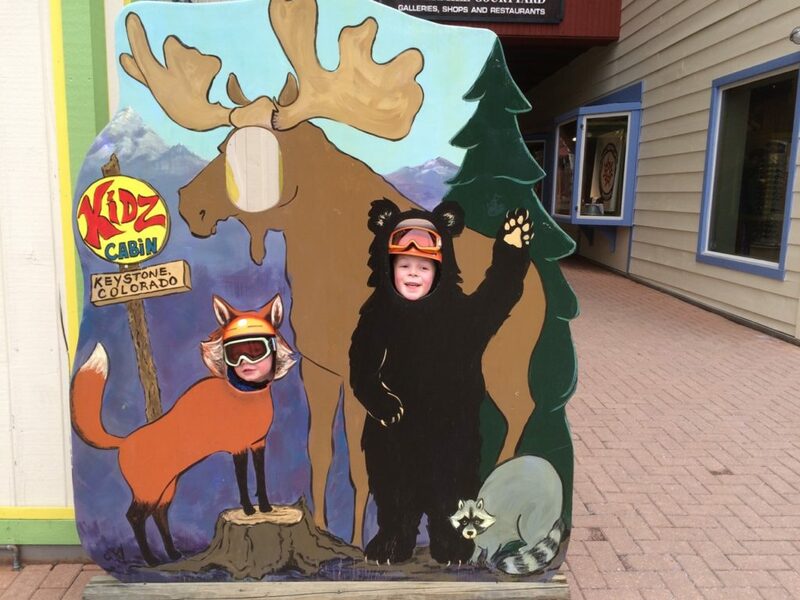 From Kidtopia to the Kids Ski Free program to all the fun activities available off the slopes (do not miss the Dinner Sleigh Ride, which our kids still talk about and which we’ll return for this winter), it’s one of our favorite winter destinations. Rachel Walker is a writer and editor based in Boulder, Colorado. Her reported pieces and essays have appeared in Washington Post, 5280, Skiing Magazine, and other publications. Follow her on Twitter at @racheljowalker.